Our conductor, Sally Mears and accompanist, Maureen Cooper, are ex officio members of the committee. Other members of the choir help with one-off tasks. 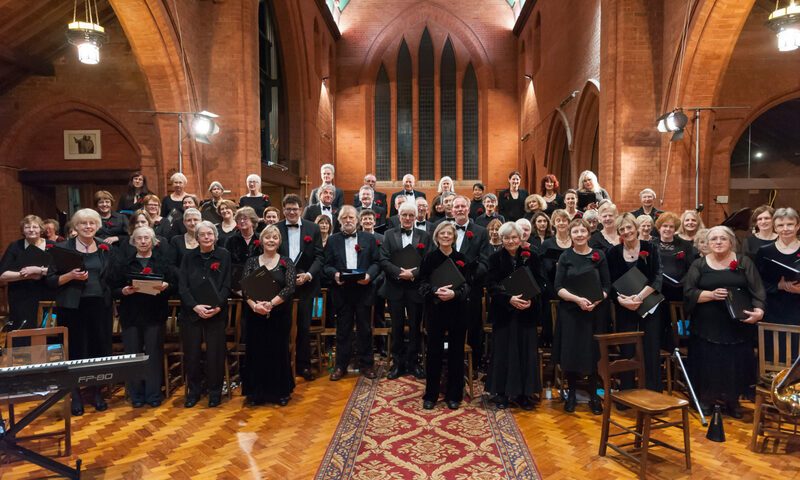 Members of the Headington Singers Orchestra are selected from local amateur and professional musicians and they come together for our performances only. We have occasionally worked in partnership with existing orchestras, including the Radcliffe Orchestra.